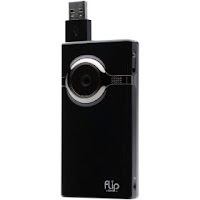 You can get this Flip MinoHD Camcorder for $119.99 shipped. This is marked down 40% off — the original price is $199.99. This is Amazon’s Deal of the Day, so it is good today only – 12/16 — or until they are sold out!